They are here! 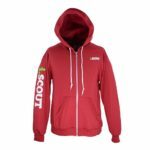 The black and the independence red i.SCOUT Zip Hoodies! 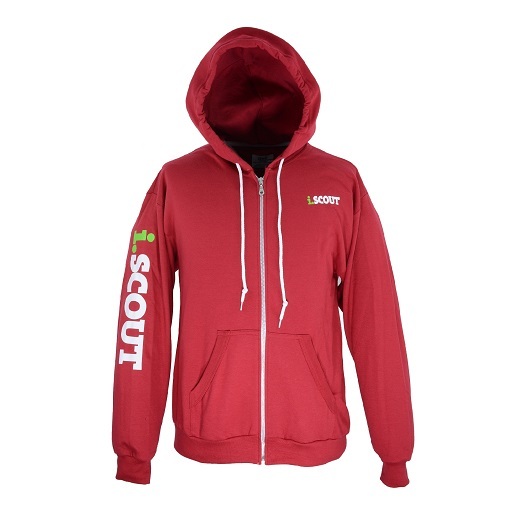 New arrivals also include the i.SCOUT Hoodie with a pouch in hot pink and grey. 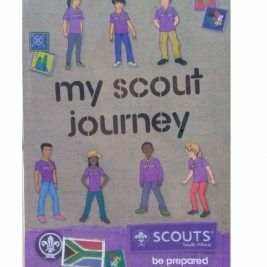 Get yours online or in your nearest Scout Shop Now! 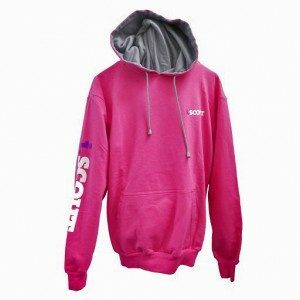 Orders placed over the festive season will be processed as from the 5th of January 2015.